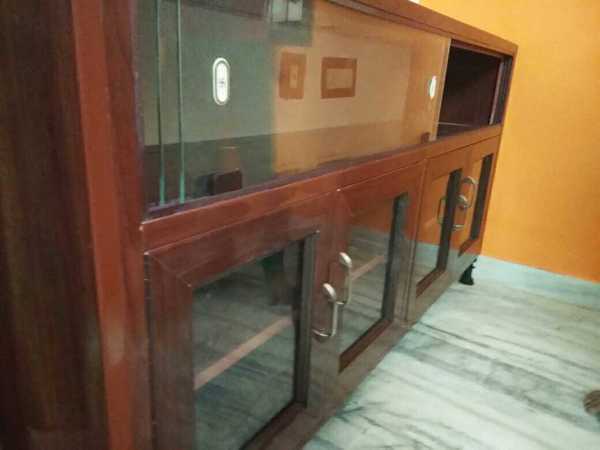 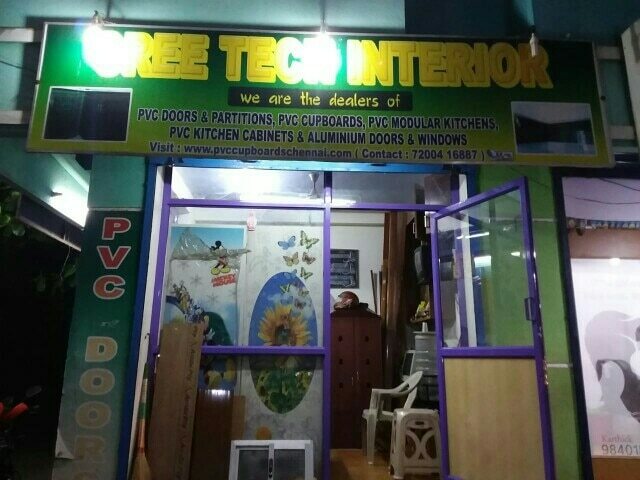 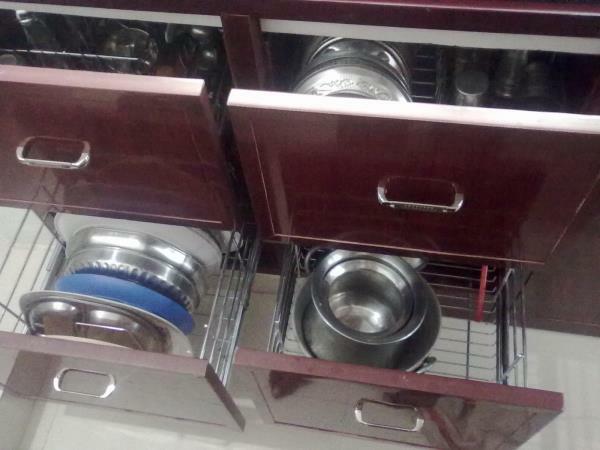 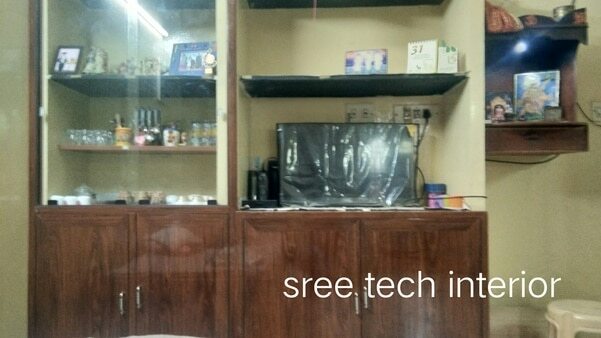 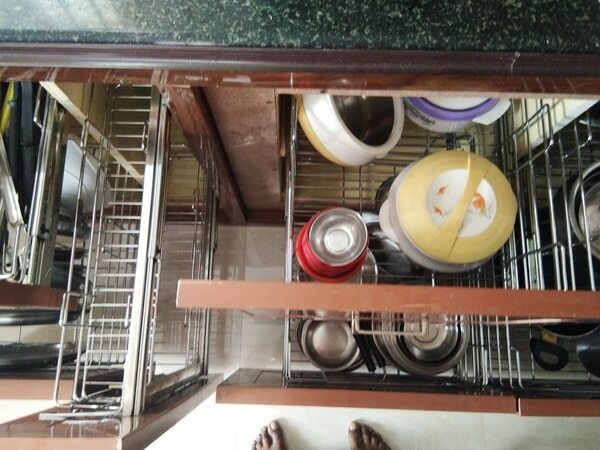 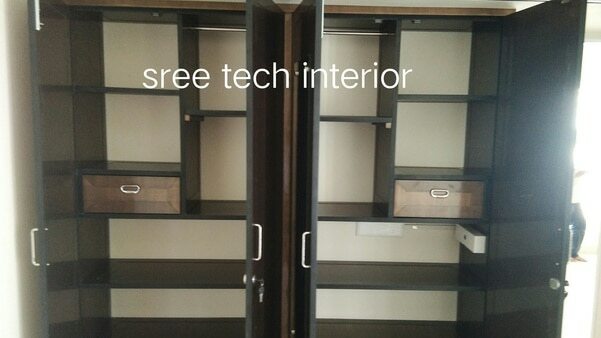 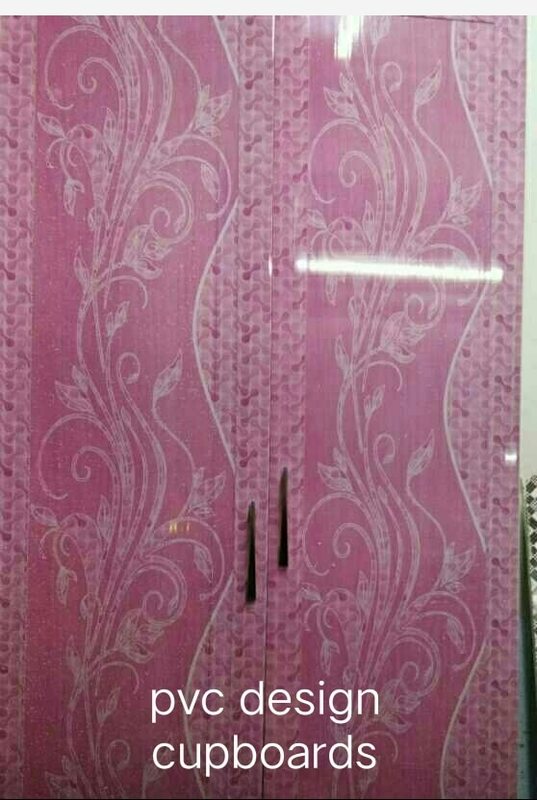 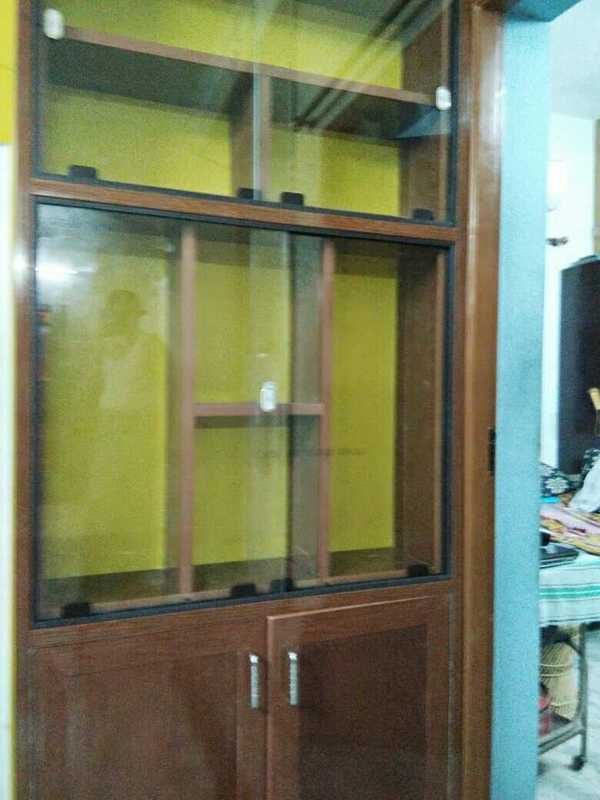 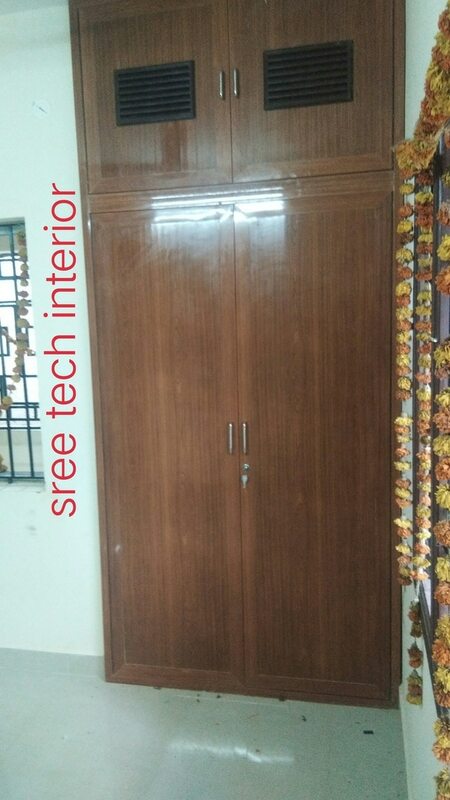 Sree tech interior Among the other materials, pvc is playing a vital role in fabricating pvc cupboards and pvc modular kitchen , it is a very easy and quick process to fabricate the pvc cupboards, compare with other materials, it is very compact in budjet and also very easy to maintain. 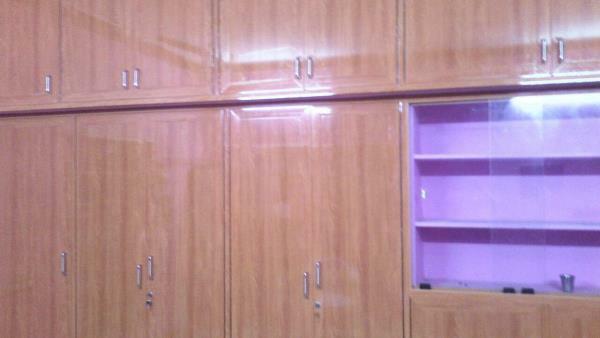 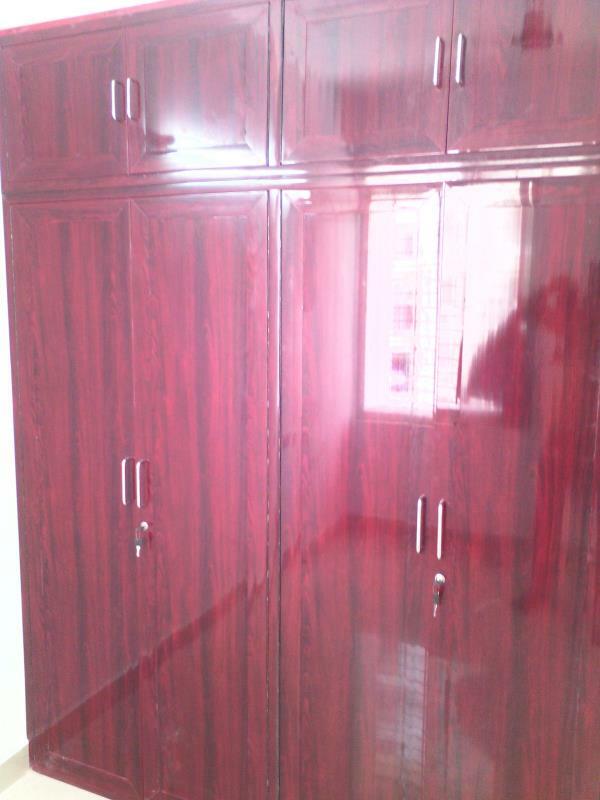 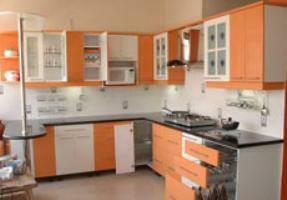 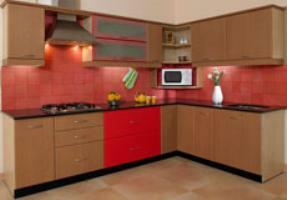 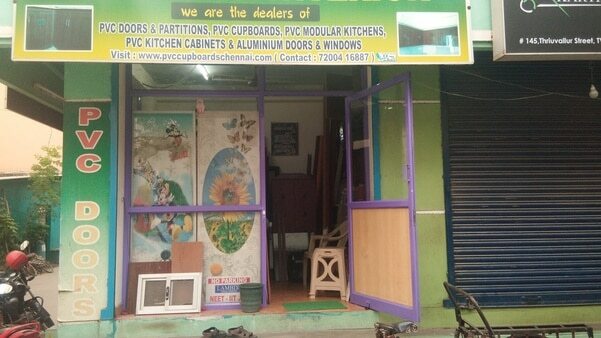 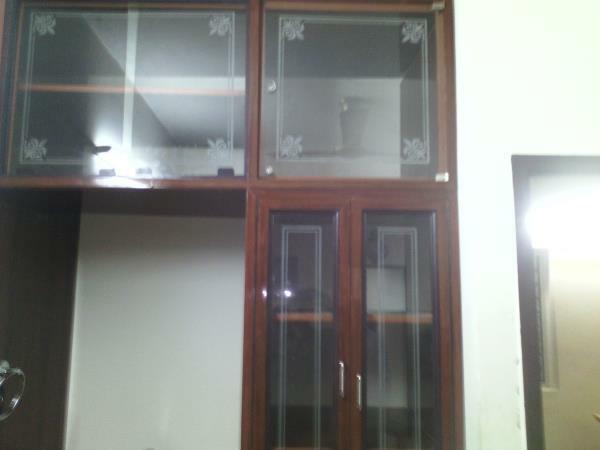 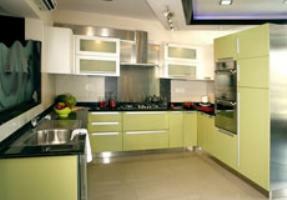 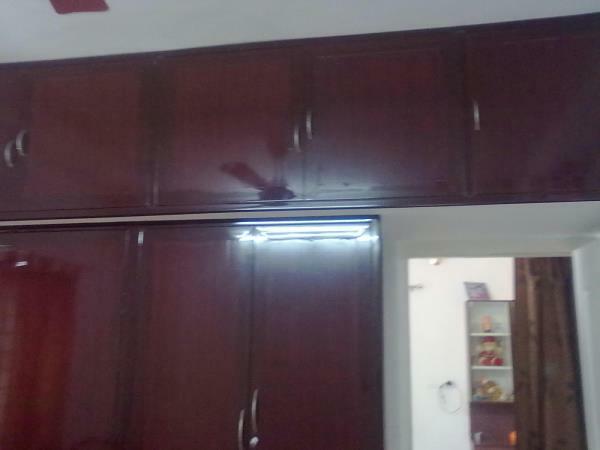 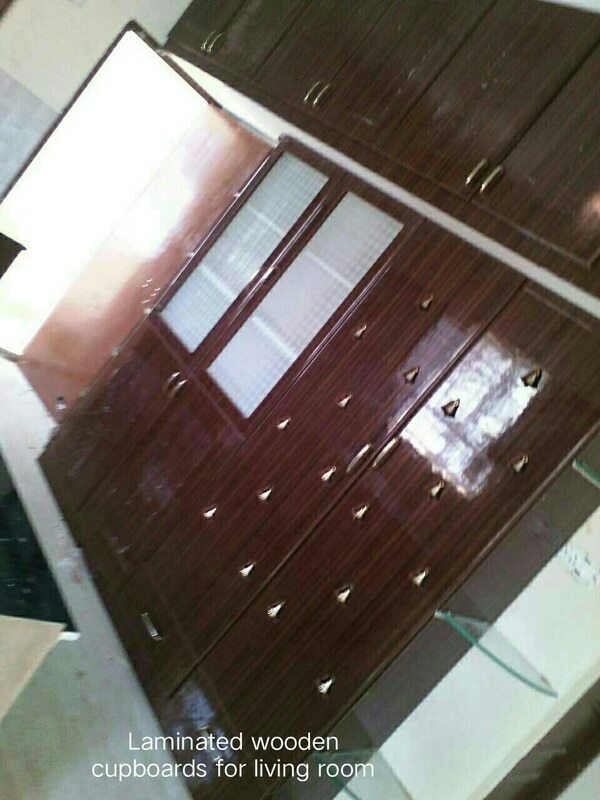 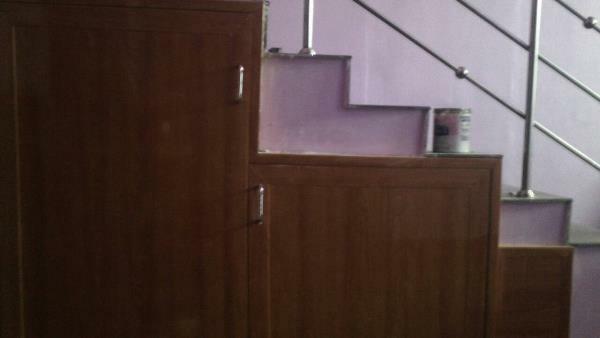 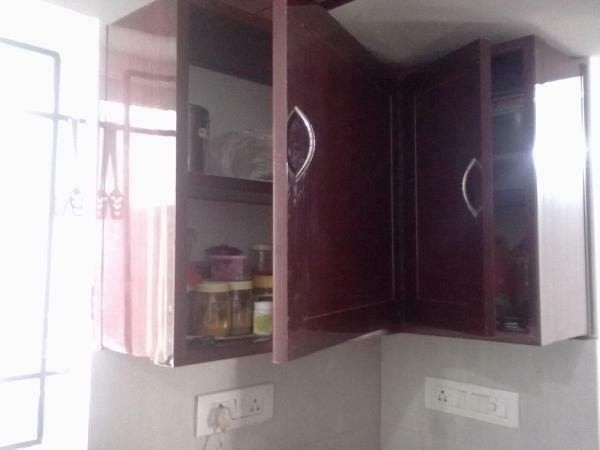 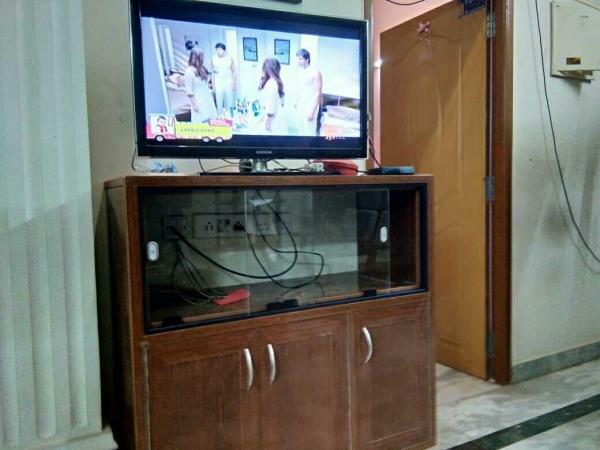 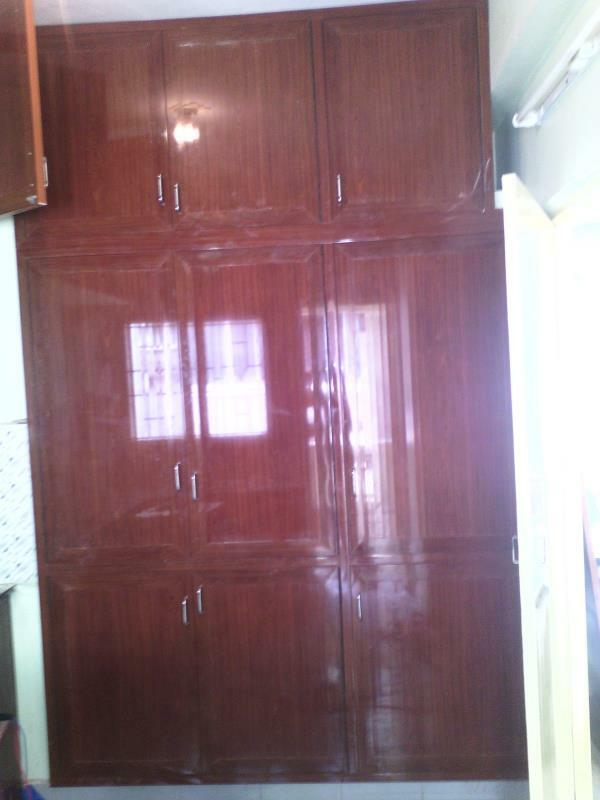 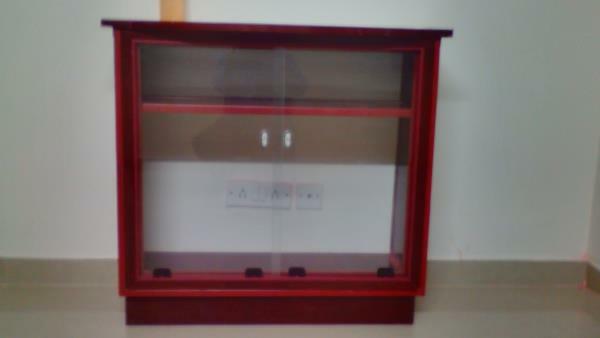 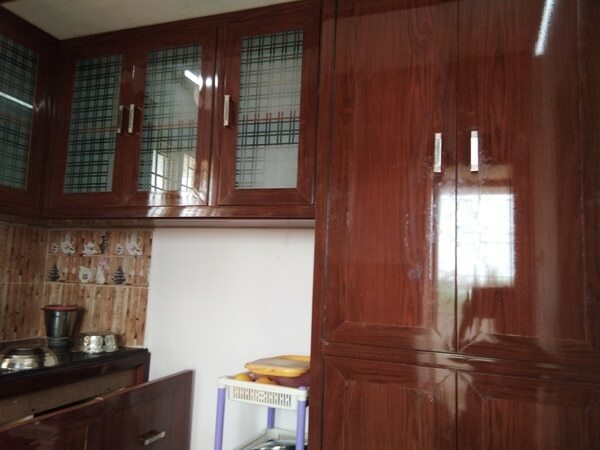 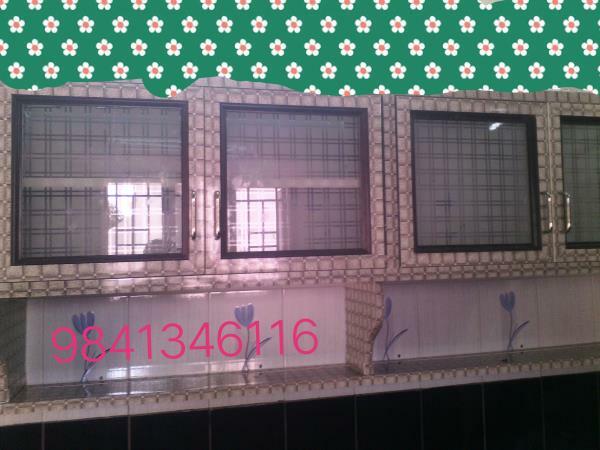 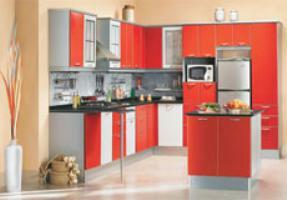 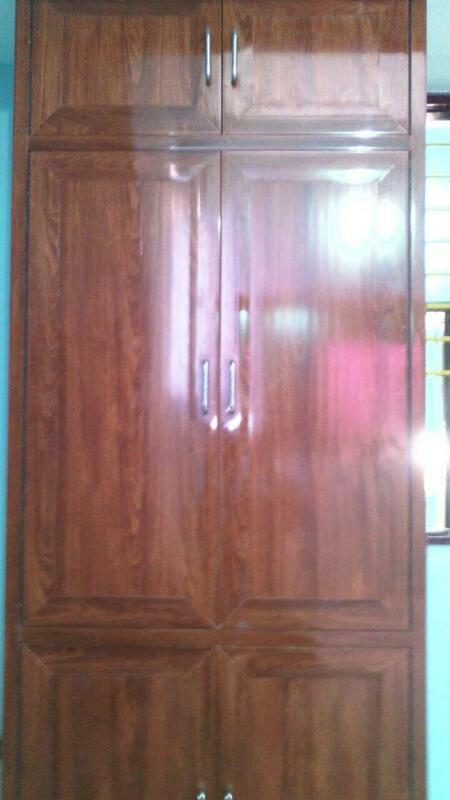 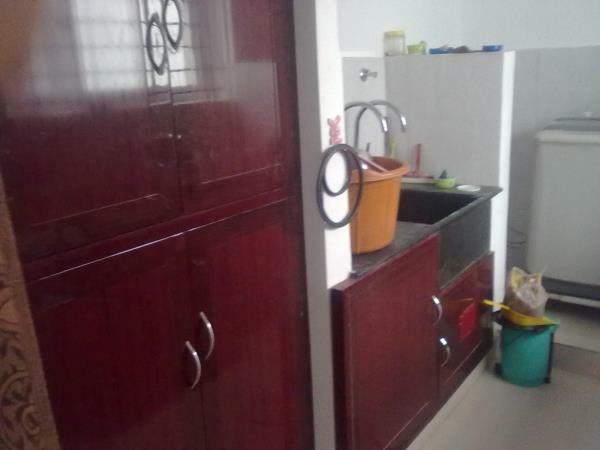 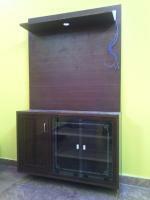 Our company gives the services to fabricate the pvc cupboards and pvc modular kitchen in all over chennai area. 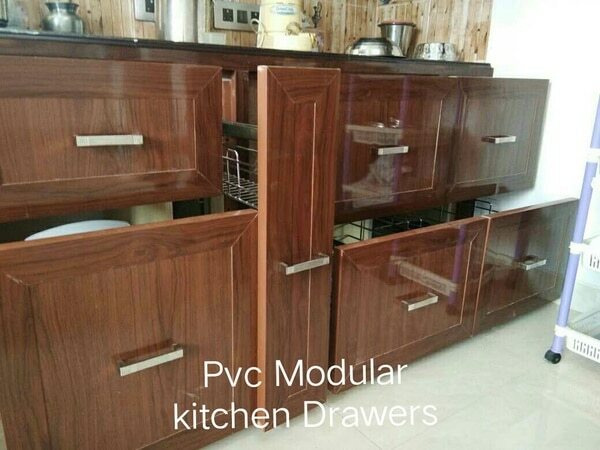 Pvc modular kitchen in chennai Sree tech interior designes the art of the modular kitchens in materials like pvc and wood. 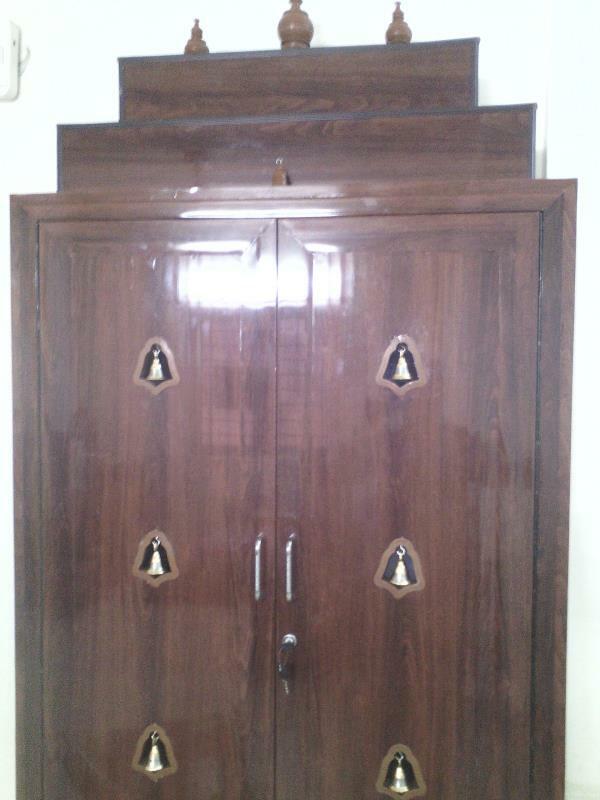 We provide carving designs, natural ost design and painting in designs. 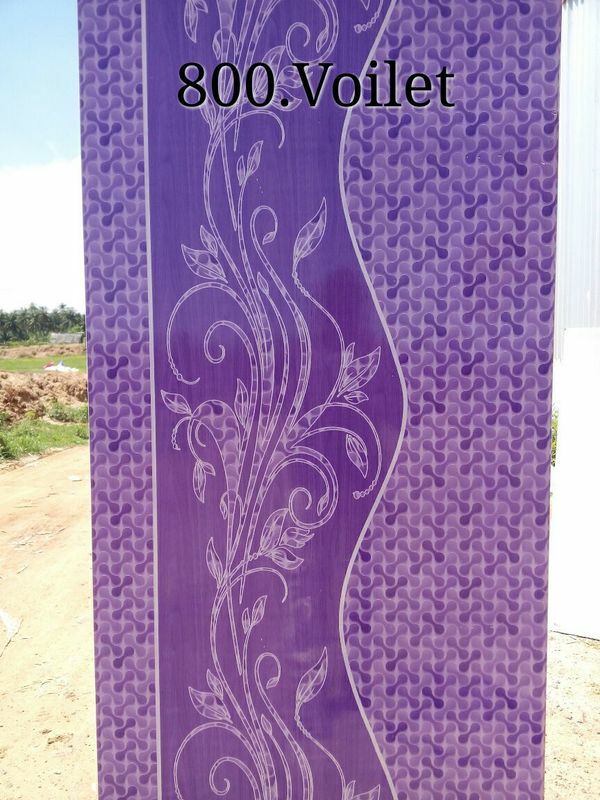 The branded materials will gives u a durability and long life in the life span. 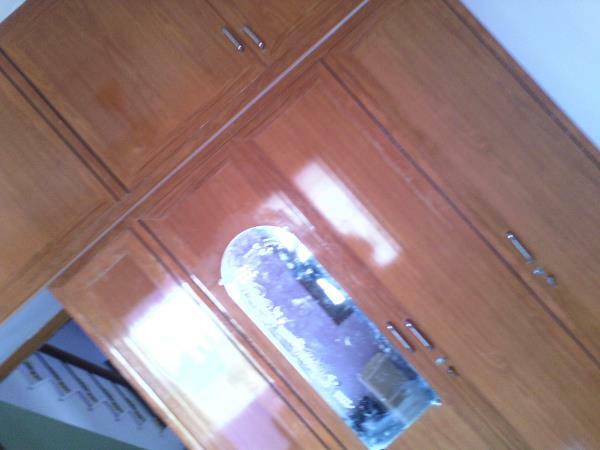 Don't cut trees! 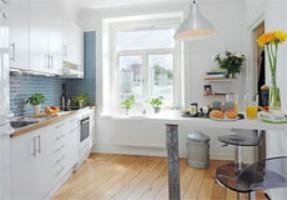 Grow trees every day! 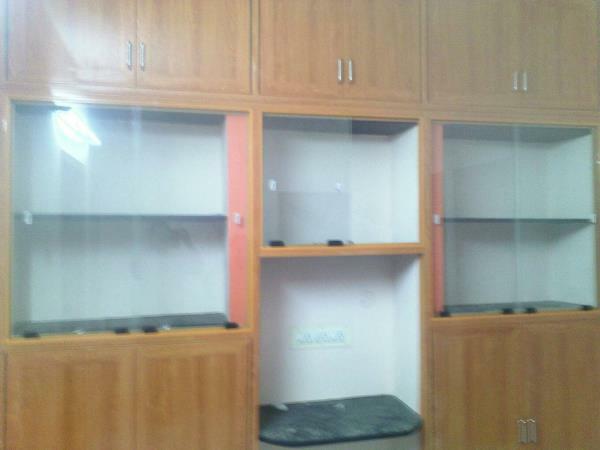 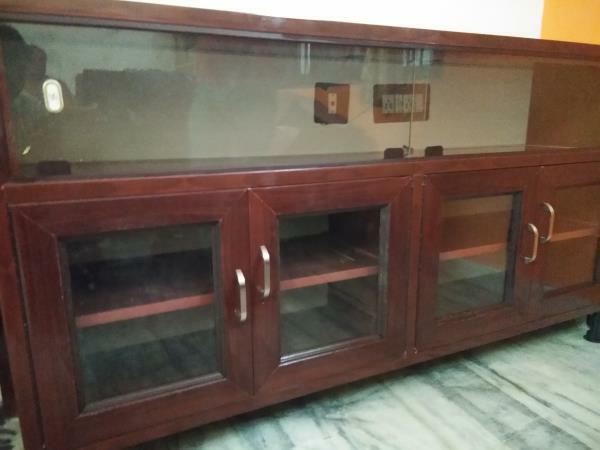 Avoid deforestation by using pvc materials for all our pvc fabrication works in chennai. 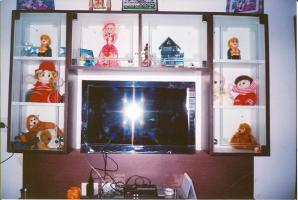 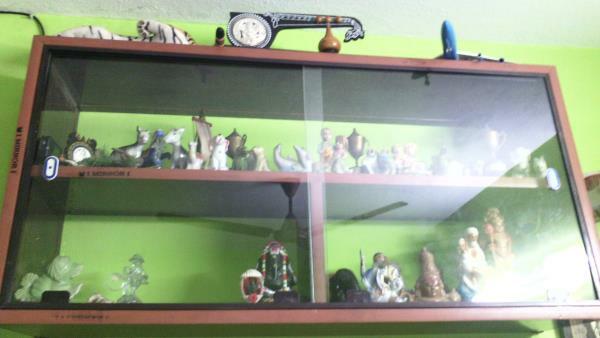 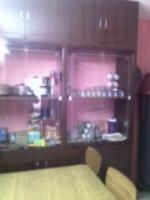 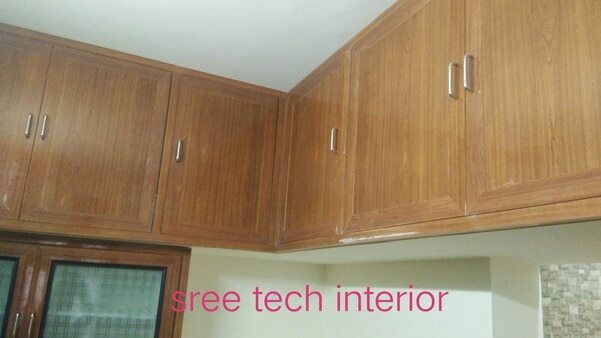 Visit sree tech interior decorator in chennai. 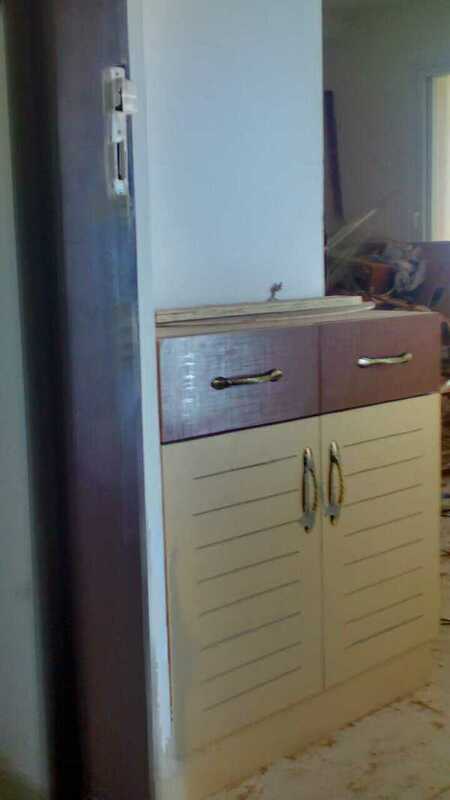 Save trees, save environment! 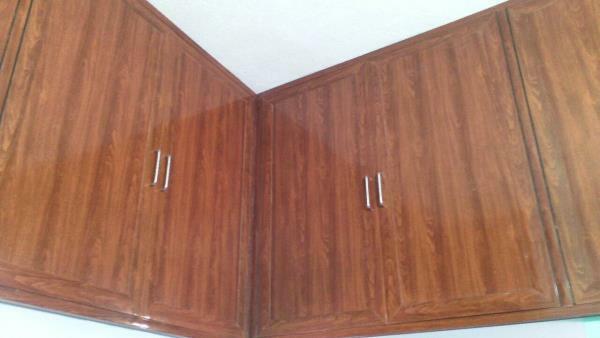 Use all your interior works in pvc materials, so that we can save our trees. 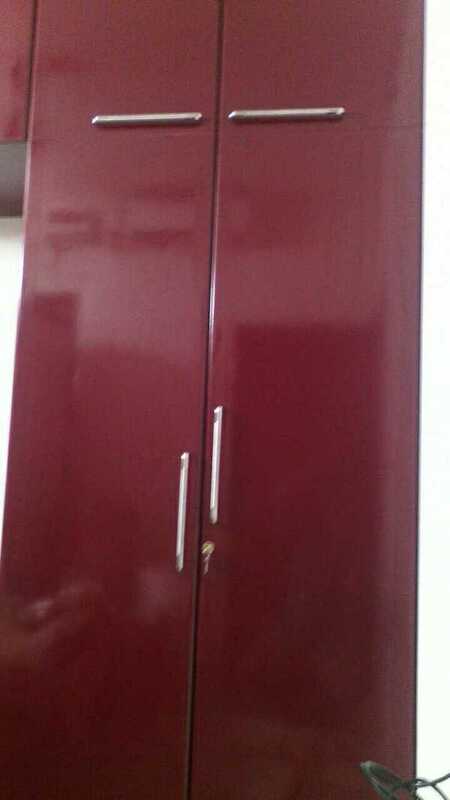 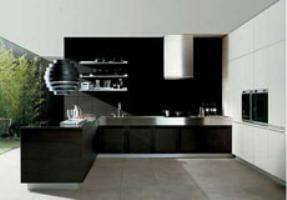 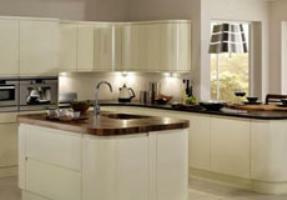 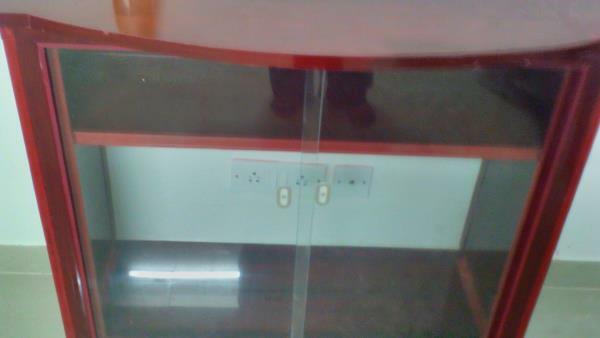 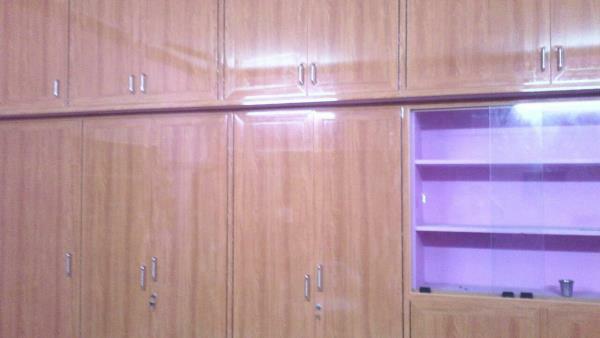 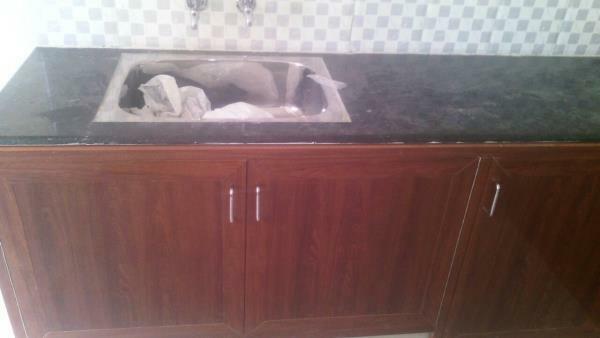 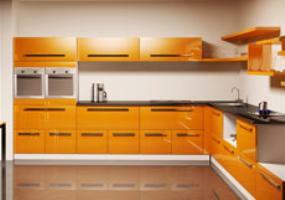 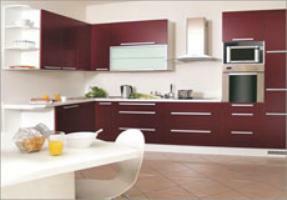 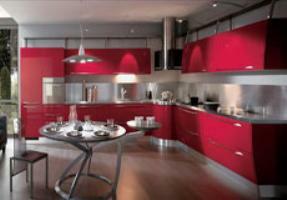 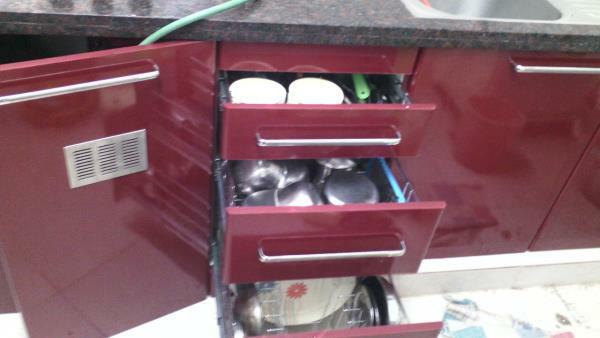 We can do all types of pvc cupboards and pvc modular kitchen works in pvc profiles. 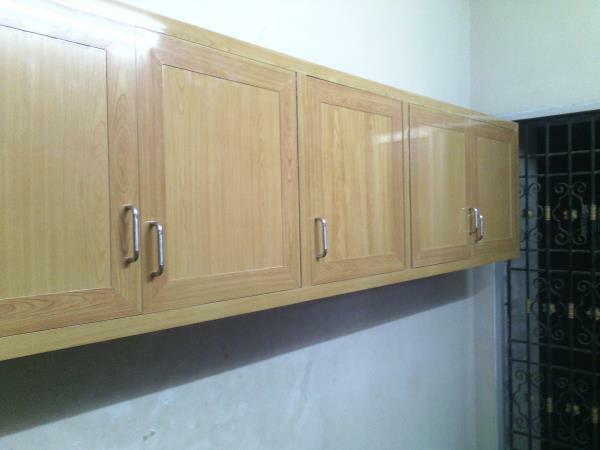 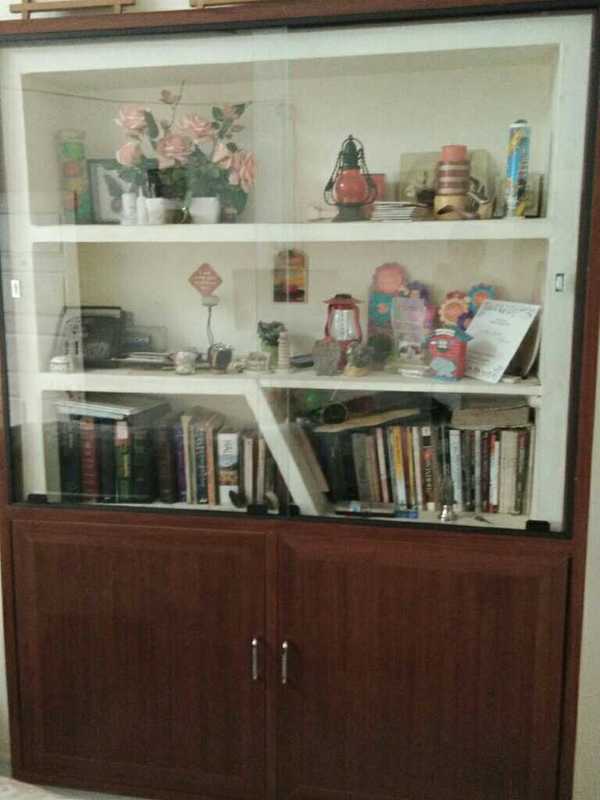 Uses of pvc cupboards are Pvc cupboards needs no maintainance, nearly 0% maintainance, it doesn't needs painting, warnishing or any other things. 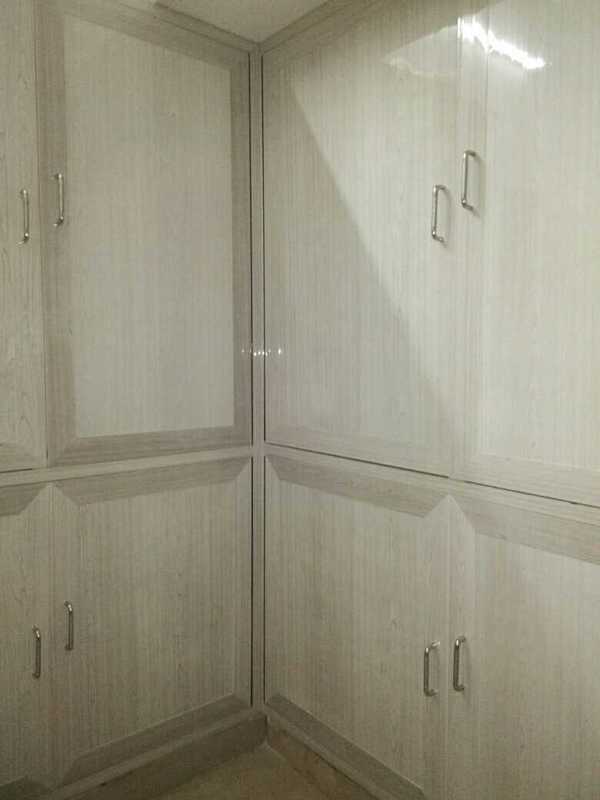 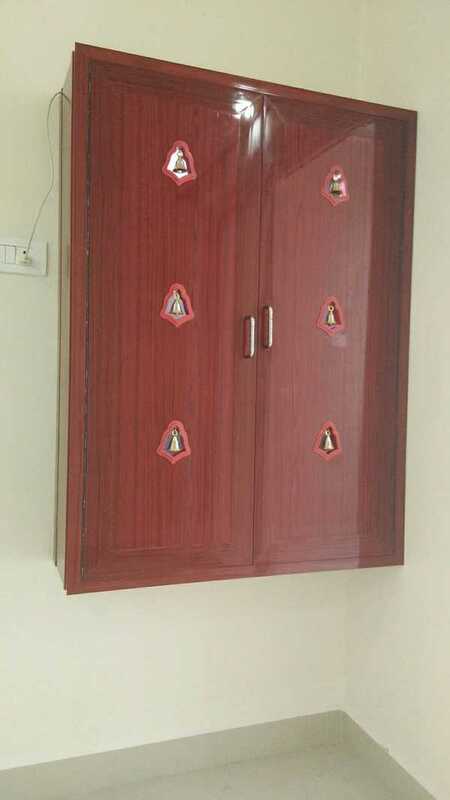 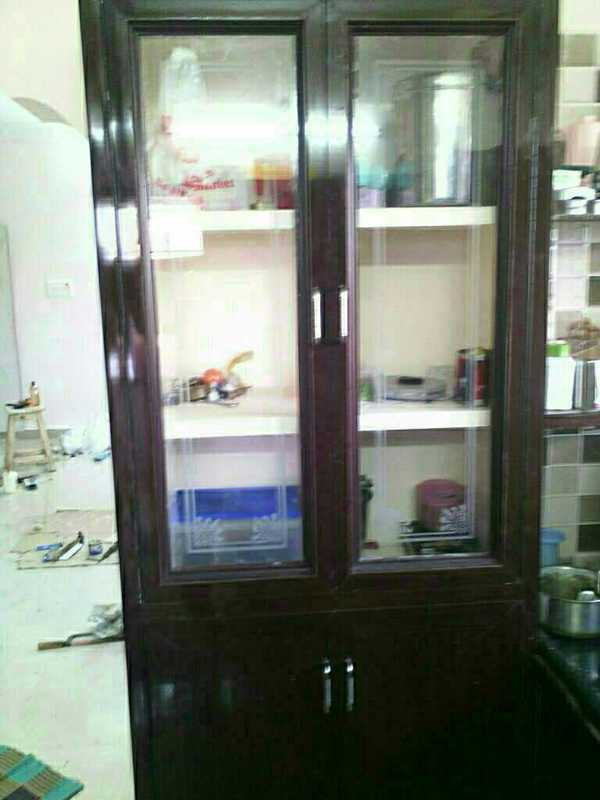 Pvc cupboards are low in budjet, its not so expensive in nature, Pvc cupboards are very easy to fabricate when you compare with wood or any other materials. 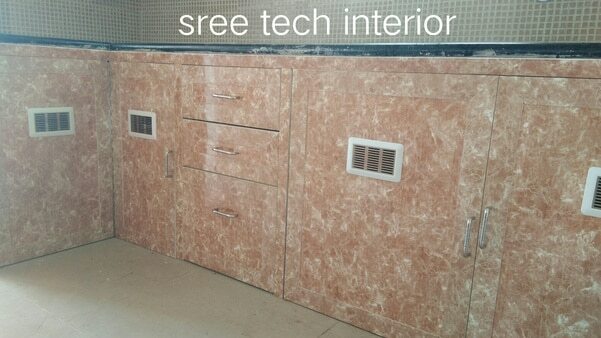 SREE TECH INTERIOR Sree tech interior fabricates and designs the modular kitchens in pvc and modular kitchens in wooden materials as per the customers desires and requirements. 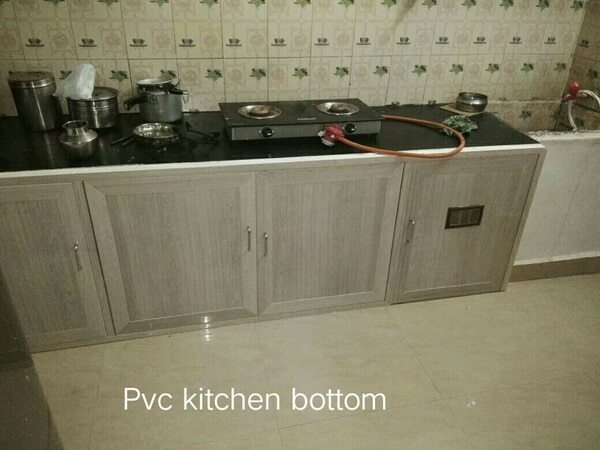 The designs of the pvc cupboards and pvc modular kitchen depends upon the dimensions and area of the bedrooms and kitchens vice versa. 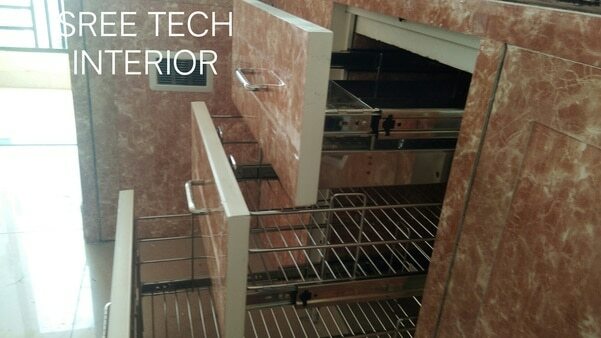 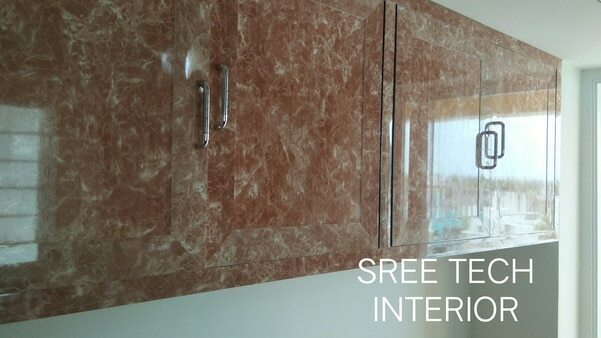 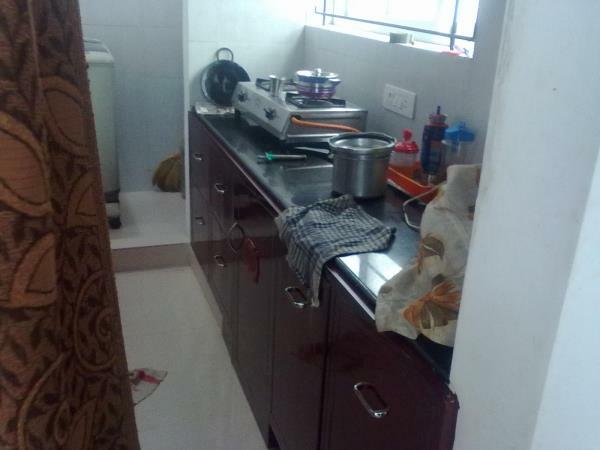 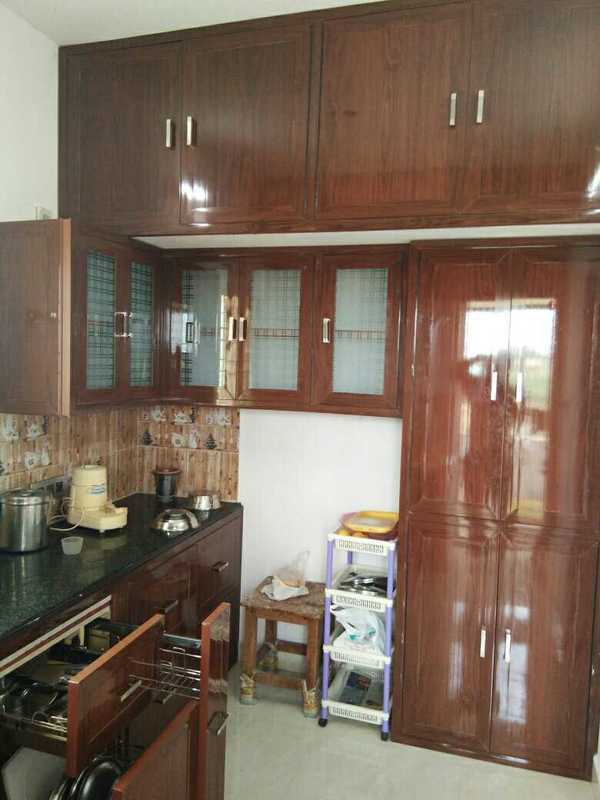 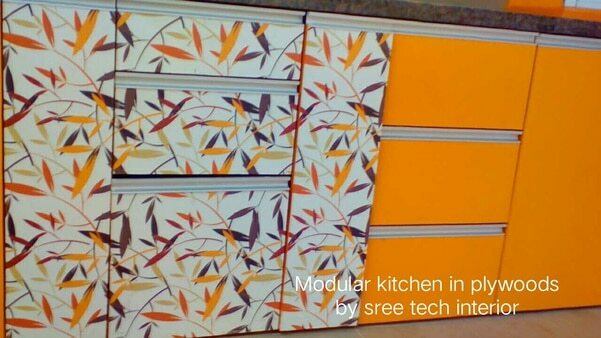 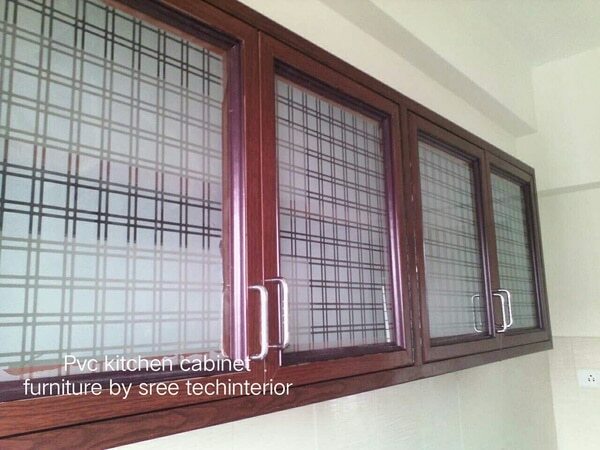 SREE TECH INTERIOR Sree tech interior fabricates the pvc modular kitchen cabinets to facilitate the kitchen grocery materials inside that cabinet. 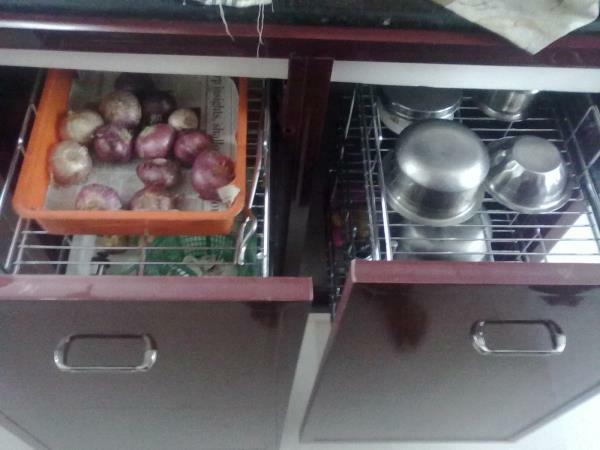 It was very useful for all uniq and tiny kitchens areas. 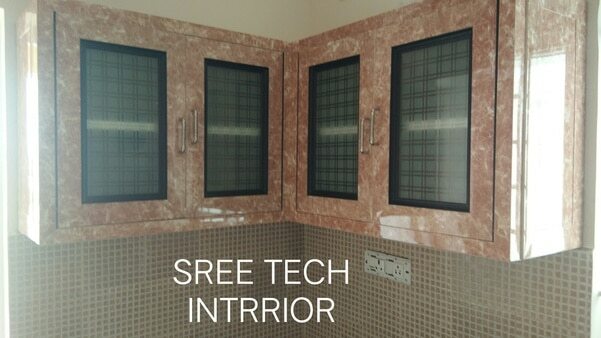 SREE TECH INTERIOR Sree tech interior designs the modular kitchen with high efficiency and perfections, the desire get ends with the involovement of high end pvc profiles or plywood materials. 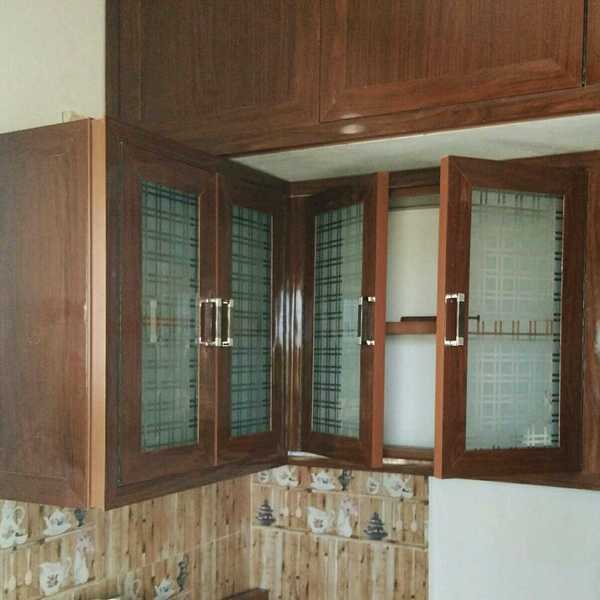 The interior for bedrooms , living rooms and kitchen are designed by quality pvc profile cupboards and plywood cupboards with various finishings.